Worldwide Shipping available from, Jaipur, India. 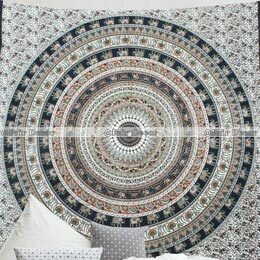 Additionally, explore our other categories of tapestries Hippie tapestries, elephant tapestry, and ombre mandala tapestries. 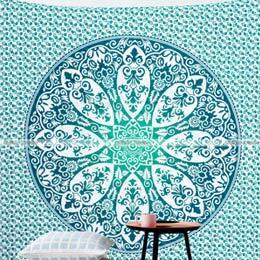 * SIZE : QUEEN : 215 x 235 cm Approximately. * USAGE: Perfect to be used as a Wall hanging, Wall decor, bed sheet, picnic throw, beach throw and beach tapestry too.